Thanks To Everyone For Support Us and Our programs. Thanks our every Franchisee partners of PAN India to associate with us as, For Running Our Program,For Using Our Services,For using our training method,following our process,Following our educational values and for giving strength to our hands, For make us a Brand. 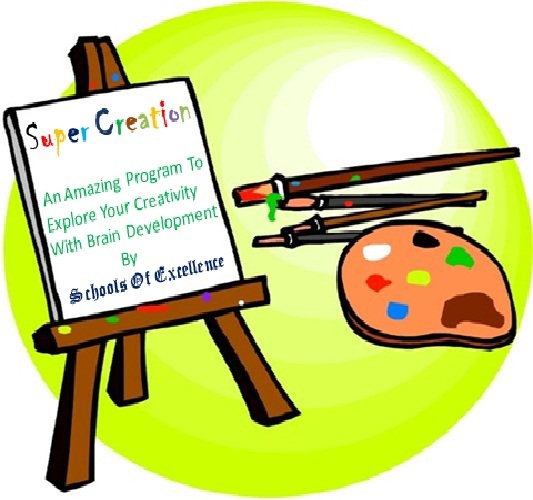 After your appreciation,support and interest in our program,We encouraged to start something new which may very effective and result oriented for brain development ,creativeness,imagination and improve visualization. So after the big efforts of our R&D team and Content development and analyst team,we found a very effective solution and now we are launching our new program with full of conviction and dedication. Art Should have a special place in our educational system, If that system is truly dedicated to explore and develop the human intellect. It is a drawing program design with proper use Of NLP techniques to improve the effectiveness of program. It’s not only Drawing program or Art program, in fact it is whole brain development program with the help of drawing or art.It is a unique designed program in education industry and it will be a new revolution in brain development and drawing area. Here we use drawing pattern to develop the Right Brain and for improving the visualization,imagination and creativity. Students more enjoy in this program with stress free environment.We are special thankful to Mr. Vineet , Head-Training & Distribution for his dedicated support to develop this wonderful optimize and mesmerizing program. Franchisee invited from PAN India.